Power Me A 2 Z has folic acid, which is important for women 18-24. Folic acid makes your hair shiny, your nails grow, and helps prevent birth defects. 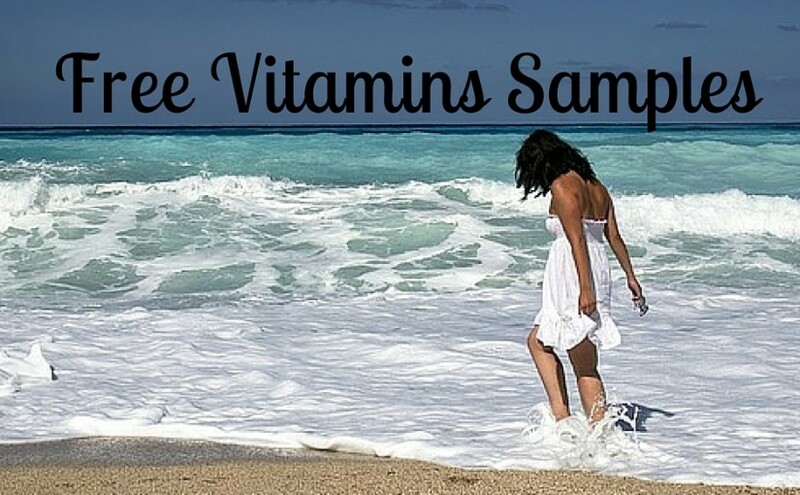 Take the quiz and get your free sample of vitamins for women.